Please contact me regarding the 2019 NORSTAR DLB8312 - Stock# 029319 for sale at TruckerToTrucker.com. 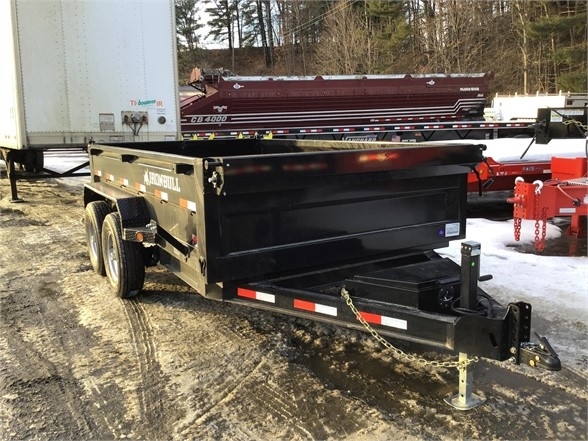 Take a look at this 2019 NORSTAR DLB8312. It is Stock# 029319 at TruckerToTrucker.com. BLACK PAINT (2) 7K AXLES 24 3-WAY REAR GATE DIAMOND PLATE FENDERS (1) 7K DROP LEG JACK SCISSOR HOIST SLIDE-IN RAMPS 16 X 80 FRONT MOUNT TARP SYSTEM LED LIGHTING (4) D-RINGS SPARE TIRE MOUNT GIVE US A CALL TODAY FOR MORE INFORMATION AND PRICING!